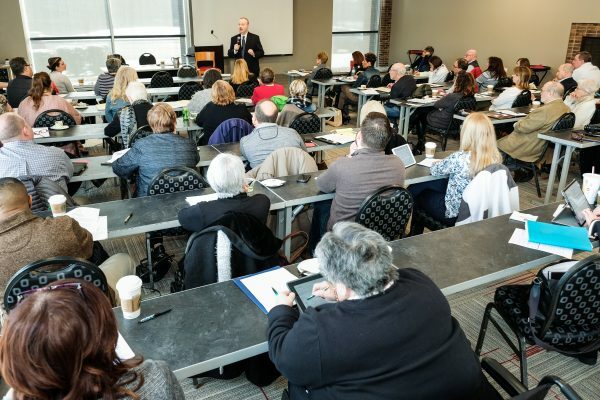 For our 2019 Annual Conference, we were fortunate to have clinical psychologist Dr. Joseph Shannon speak to us. 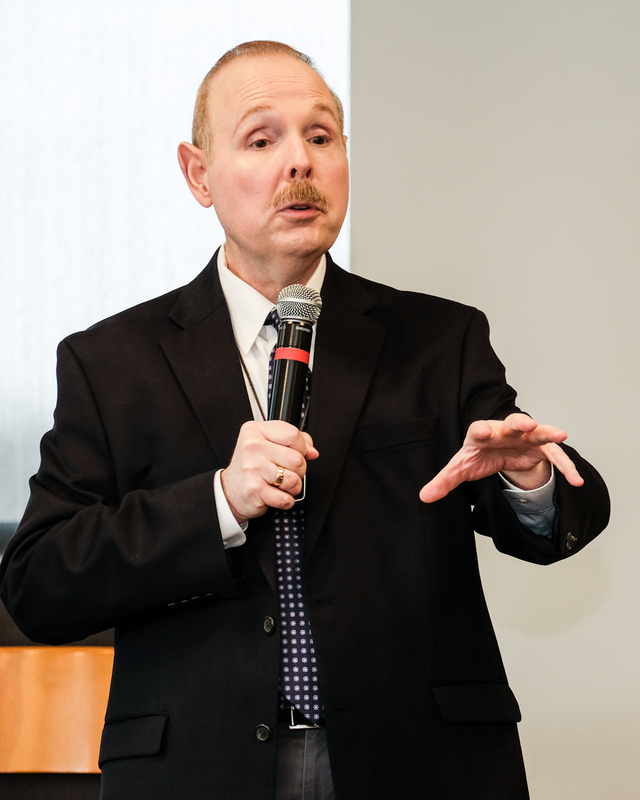 His talk was a mixture of up-to-date research on the science of personality disorders, anecdotes involving personality disordered people, and tips on how to address people with different types of personality disorders. The first lesson I took away from Dr. Shannon’s talk was on how to guide disputants in coming to terms with the other party’s inflexibility. A personality disorder is defined as an enduring pattern of behavior that causes emotional distress unrelated to substance abuse or other diagnosable mental health issue. When counseling people who are in a professional, family, or romantic relationship with someone causing them distress, Dr. Shannon asks them whether this behavior occurs with other people and contexts. If it does, he attempts to redirect them away from attempting to change that person (research indicates that personality disorders require years of therapy and some are impossible to change). The next lesson was to be direct, respectful, and assertive with people who have dramatic, anxious, or antisocial personality disorders. However, this does not apply to malignant narcissists (people who have lost compassionate parts of their brain). To address a narcissist, be honest with them, point out their strengths, and appeal to their selfish self-interest to convince them that adopting pro-social behaviors will benefit them. 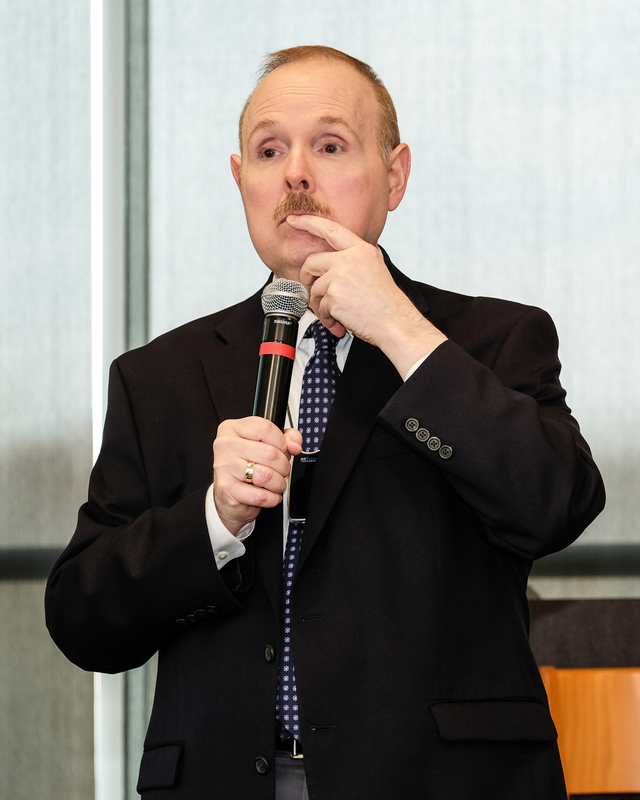 Dr. Shannon also provided us with a general framework for reasoning with unreasonable people and a variety of tips for deescalating conflict. Tie that identified strength to your process (show them how pursuing their best selves will lead to a resolution of their dispute). Ask them to count from 1 to 10 slowly (note: this is the most effective evidence-based practice for calming someone down). 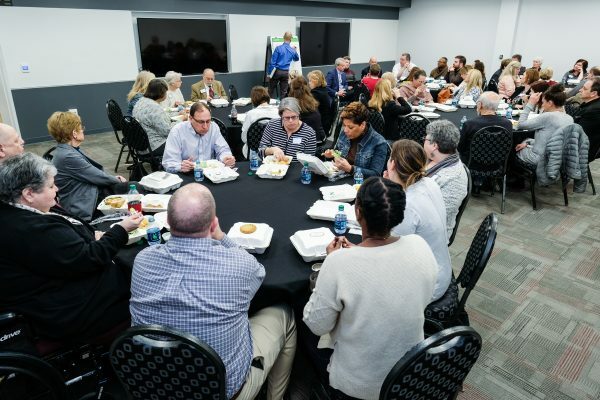 For our membership meeting this year, we held a structured brainstorming session in which we identified topics for OMA to address and then had groups brainstorm ideas under each topic. 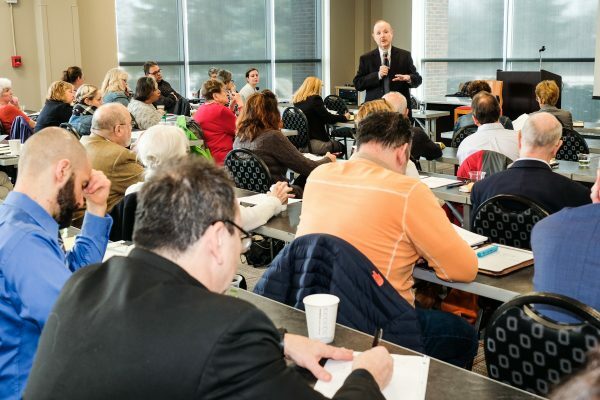 The topic areas were publicity, professional development, community mediation, events, and miscellaneous. The professional development team suggested a practitioner’s bootcamp, mentoring program, and co-mediation referral system. The community mediation team discussed trainings that we could offer in the community, community liaison roles for different regions, and referral sources. And the miscellaneous team suggested that we develop tech tools for mediators, share training resources, develop an app, and connect the pubic to mediators. 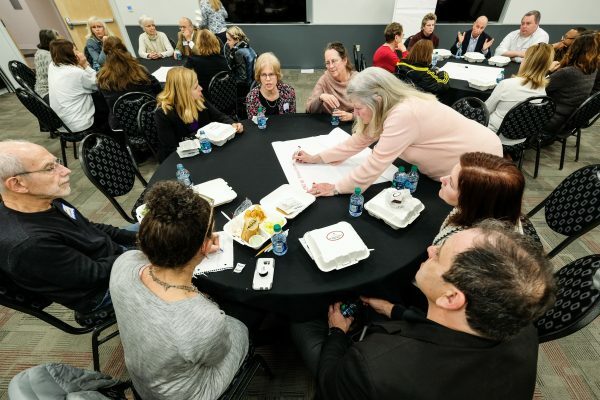 These ideas therefore pointed to an regional OMA ambassador role (connecting the public to mediators, speaking to local organizations) and a referral network (connecting mediators with other mediators). If you are interested in implementing either of these ideas, start a conversation in the comment section below or email omapresident@gmail.com. 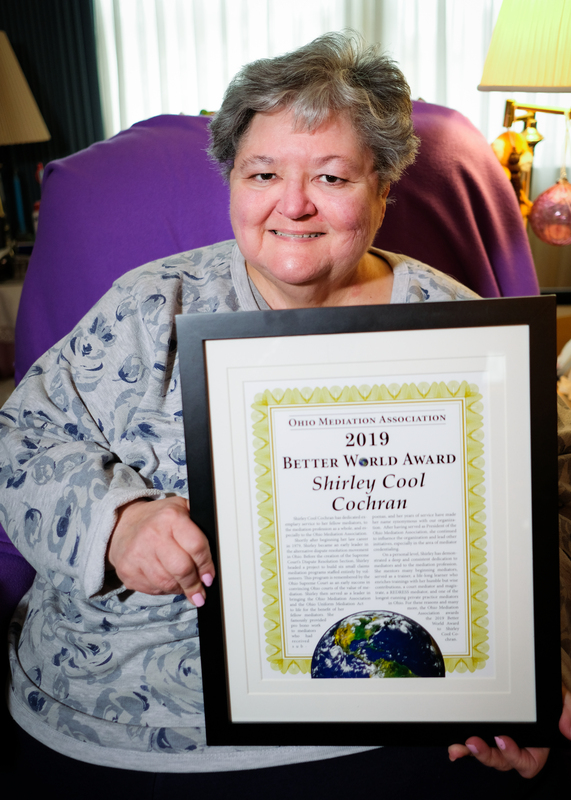 Finally, this year our Better World Award went to Shirley Cochran. 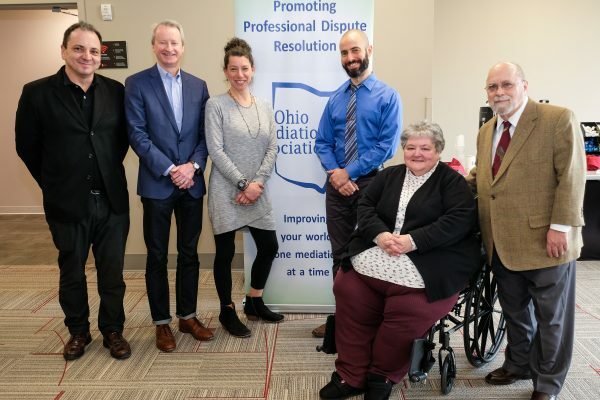 Shirley is an OMA past-president and an early advocate of mediation who has consistently given her time and effort to helping mediators in Ohio. She was instrumental in implementing a program that convinced judges of the usefulness of mediation, and she is known widely for mentoring and defending mediators without compensation. 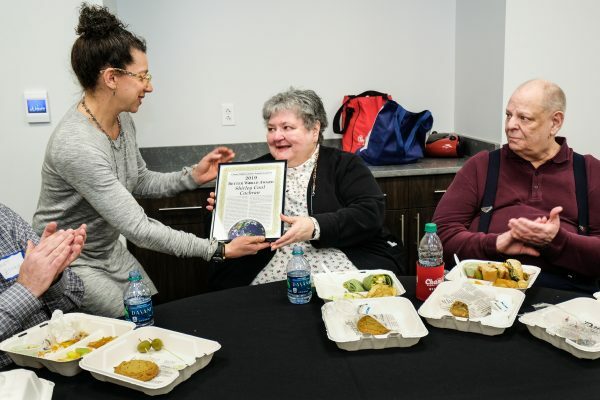 Because of the good turnout at this year’s conference, we had all subsequent OMA presidents to recognize Shirley’s remarkable set of achievements.